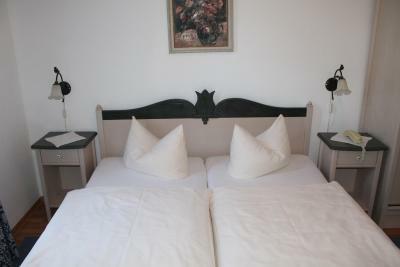 Lock in a great price for Hotel Garni zur Post – rated 8.6 by recent guests! Friendly and helpful reception staff, great location, spacious room, information about the history of the place. charming receptionist who ,noting i was british, added baked beans to the breakfast spread! a touch of class! Location was very central, staff very helpful, room very clean and breackfast tasty. Excellent accommodation in a very central location. German breakfast was also excellent. Extremely good value for money. 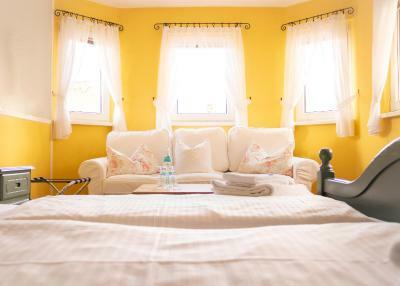 This is a good value family run hotel in the historic town centre. Great breakfasts and really helpful host. Central position; helpful and kind staff; nice, comfortable, clean room; wonderful breakfast! My third visit to this excellent hotel with friendly staff. Ideally located in the centre of this historic town. Would highly recommend. Beautiful building! Lovely decorated restaurant! Shared bathroom and toilet are clean! Bed is comfortable! Enough sockets for charging electronic devices in the room! Friendly host! Good buffet breakfast! Excellent location! 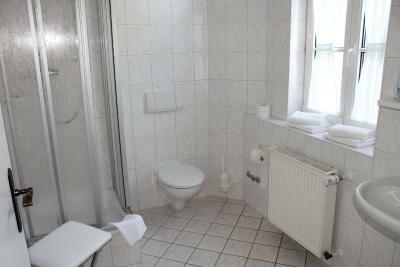 A good value for the price, was considerably less expensive than other properties in Wernigerode. 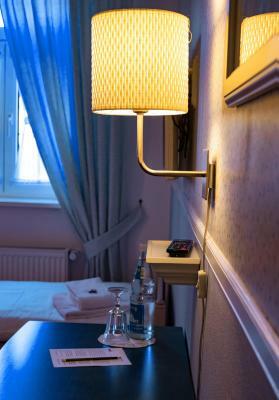 The room was perfect for a single traveller, comfortable bed, washbasin in room and importantly for the modern traveller a powerstrip so I could charge all my electronics. Bathroom facilities were shared but very clean. The location is very convenient, just a minutes walk from the church square and an 5 minute walk from Westernator bahnhof where you can catch trains and buses towards the Brocken. Additionally as part of the stay I was provided a booklet that included free bus trips and restaurant coupons, that saved me quite a few dollars. Breakfast was very good, the traditional German staples of Muesli as well as various breads, meats and cheeses with either tea or coffee provided. This traditional hotel offers unique, comfortable accommodations in Wernigerode, right at the edge of the Harz Nature Park, and is just a 15-minute walk from the train station. 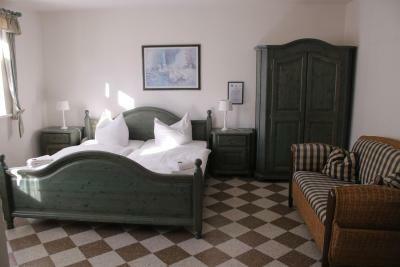 The individual rooms of the Hotel Garni zur Post are spacious and furnished in an appealing, rustic style. 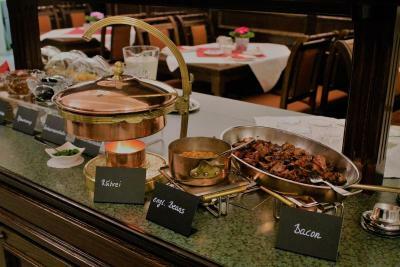 Look forward to a delicious buffet breakfast every morning. 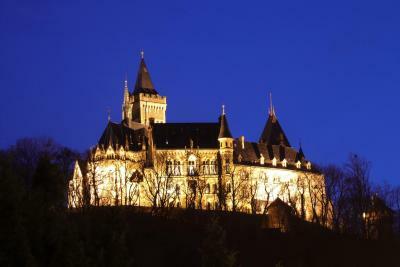 This is our guests' favorite part of Wernigerode, according to independent reviews. 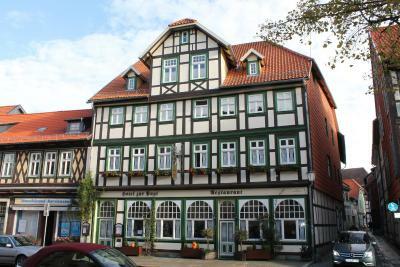 This property also has one of the top-rated locations in Wernigerode! Guests are happier about it compared to other properties in the area. 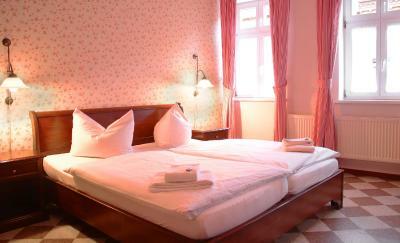 When would you like to stay at Hotel Garni zur Post? 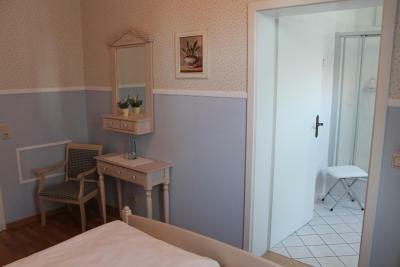 This double room has a seating area, flat-screen TV and sofa. A castle and a 16th-century town hall are just some of the sights in Wernigerode’s charm-packed old town. Stroll along the pedestrian street Breite Strasse to see original, timber-frame houses. House Rules Hotel Garni zur Post takes special requests – add in the next step! Hotel Garni zur Post accepts these cards and reserves the right to temporarily hold an amount prior to arrival. Guests are kindly asked to only call the hotel between 08:00 and 20:00. 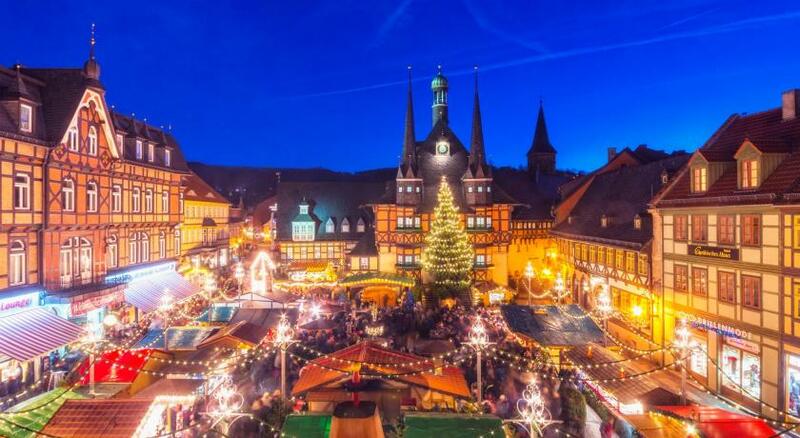 One of the most picturesque neighborhoods in Wernigerode! There wasn´t parking for free at the moment. We had to park abroad for purchase! Couldnt reserve parking. Non english speaking staff. Breakfast a bit boring. Nice charming old "Gasthof". 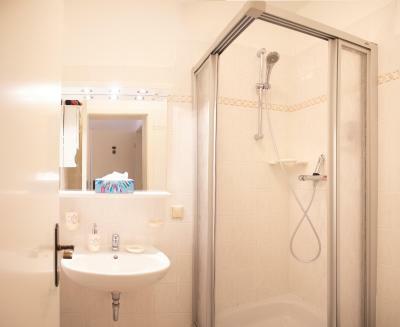 Excellent, quiet location, close to the market square in the charming old part of the city. Was there first time in 1990, and have been there a couple of times since.